New Delhi, February 6: "We hope that this work plan will go a long way in strengthening cooperation between the IORA member countries and dialogue partners." Said Kamal Kishore, Member, National Disaster Management Authority in concluding the two-day meeting on IORA DRM Cluster. It would strengthen cooperation in disaster response interventions, including the deployment of response teams and mobilization of relief material to affected countries. Deliberations at the meeting would also aid information exchange, the establishment of disaster database(s) and sharing of best practices. The two-day meeting features interactive sessions and will focus on the development of a draft Work Plan for DRM in IORA. It will also deliberate on the need for establishing a DRM Core Group to take forward the agreed objectives under the Work Plan. What is IORA Cluster Group on DRM? 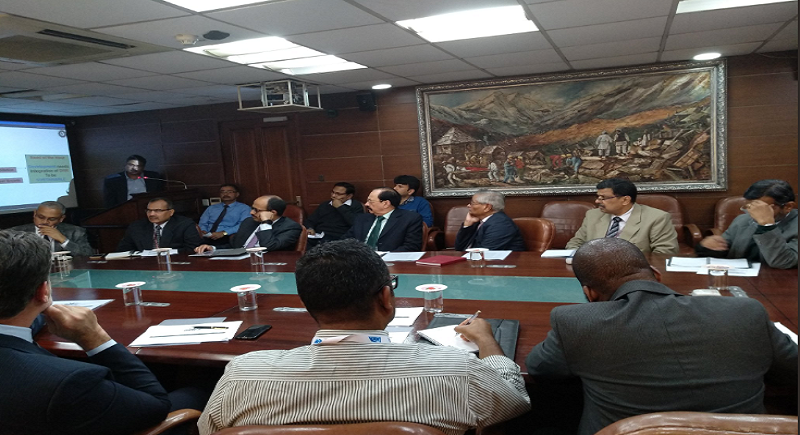 The Ministry of Home Affairs in collaboration with the Ministry of External Affairs and National Disaster Management Authority (NDMA) is organizing a meeting of Indian Ocean Rim Association (IORA) Cluster Group on Disaster Risk Management (DRM) on 5-6 February 2019 in New Delhi. 2. The enunciation of sub-sectors within the priority area, in order to formulate specific target-oriented prevention, mitigation, and reduction policies. 3. Enhancement of cooperation in international disaster response interventions including the deployment of disaster response teams and mobilization of relief aid/ material to affected country/countries. 4. 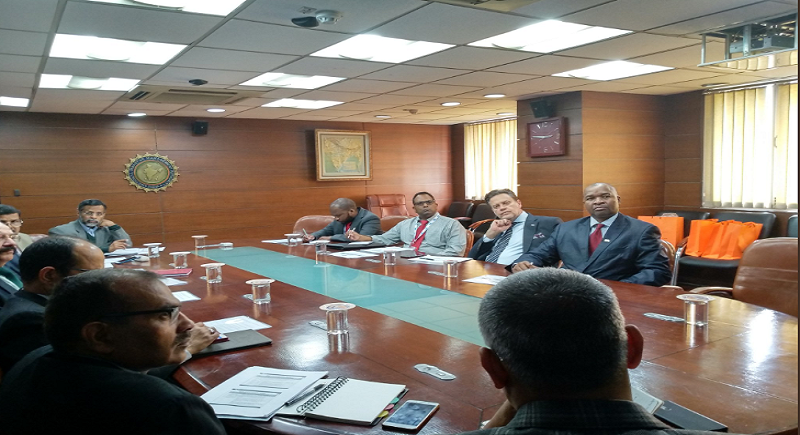 Strengthening of cooperation mechanisms for information exchange, the establishment of disaster database(s), collaboration in best practices in disaster risk management.